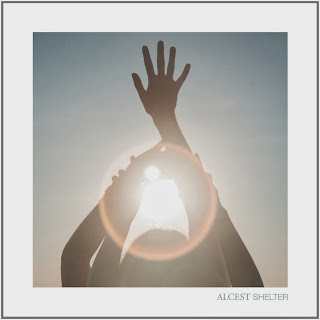 Over the past few weeks French metal-turned-shoegaze duo Alcest debuted a couple of tracks from their fourth full length album Shelter , and now the record is streaming in full ahead of its January 21st release. Envelop yourself in the ethereal, dream-gaze grooves this week over at Pitchfork Advance. Pre-order Shelter from Amazon (there's a standard, deluxe, and colored vinyl version to choose from), and catch up with Alcest on Facebook.